An amazing price for Societe Deep Thermal Cleanser. 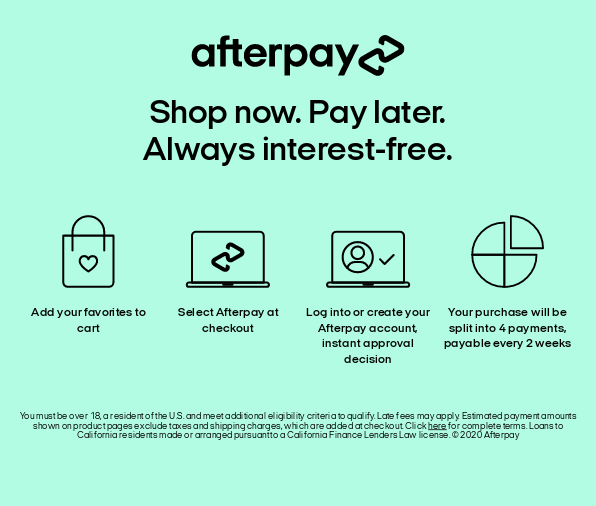 Use Afterpay! Societe Deep Thermal Cleanser is a self-warming treatment that exfoliates and lifts embedded debris, leaving the skin soft and smooth. Great for all skin. • A fabulous twice-a-week, at-home deep cleansing treatment. • Formulated with self-heating clay. • Polishes and smooths skin using natural sea salt.